The Brandery is the new fashion trade show thought to seduce the Southern European market, a trade show focused on doing business. 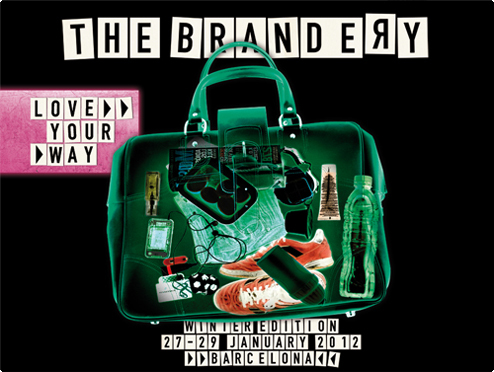 Fira de Barcelona and the City Hall had created The Brandery, the tradeshow dedicated to fashion brands. 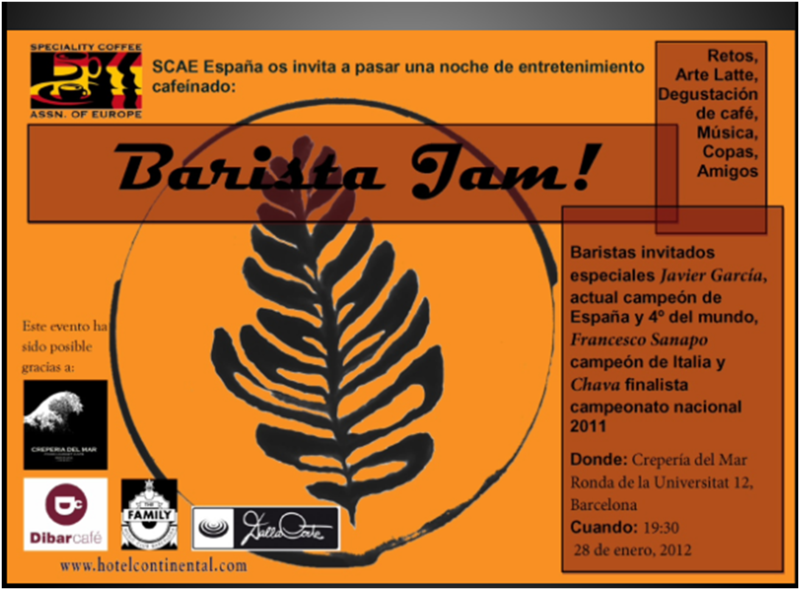 A tradeshow that will present the trends from Barcelona, one of the most attractive and modern European cities where trends are born.